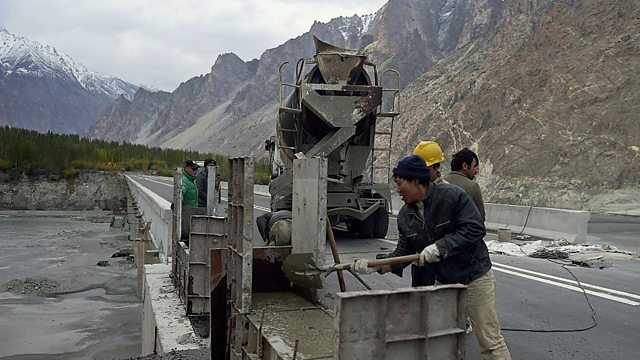 Author Tom Miller explains the diplomatic reasons behind China’s billion dollar investments in neighbouring Asian countries as part of the new Silk Road project. The Inquiry—Why Does China Want to Revive the Silk Road? More clips from Why Does China Want to Revive the Silk Road? Could the Wagner Group be part of a bigger Russian plan? Is the European Union ‘eating itself from within’?